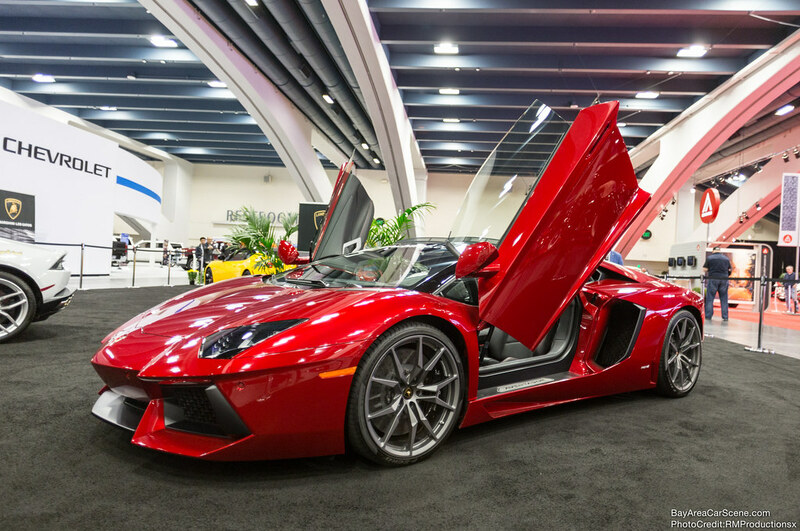 Also Moscone Auto Center Car Show time!!!! 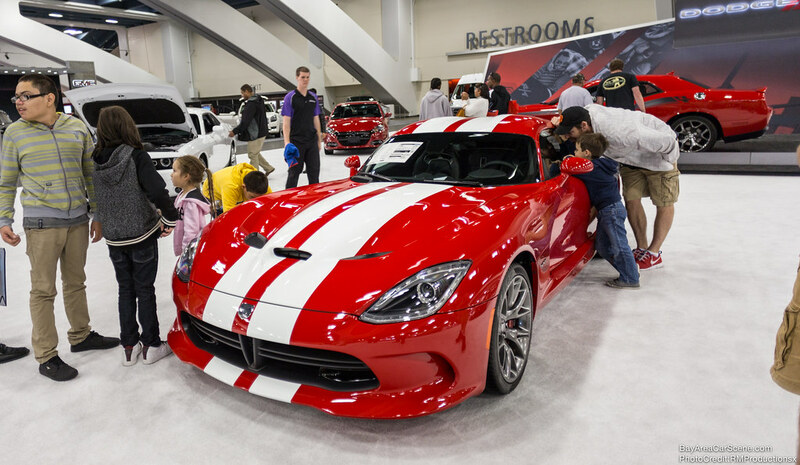 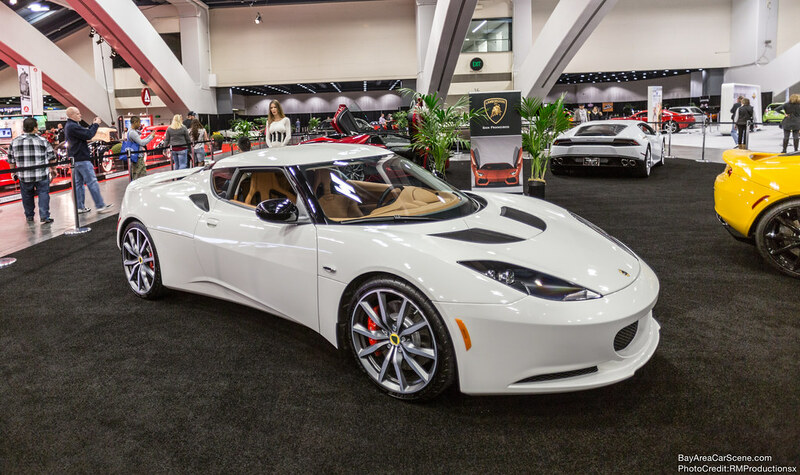 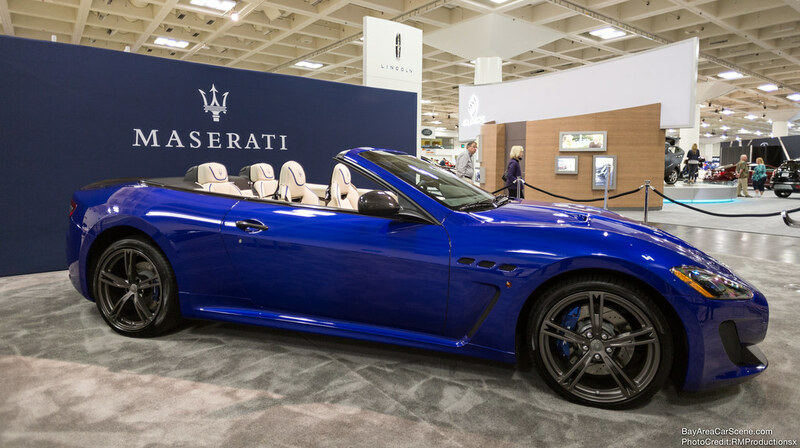 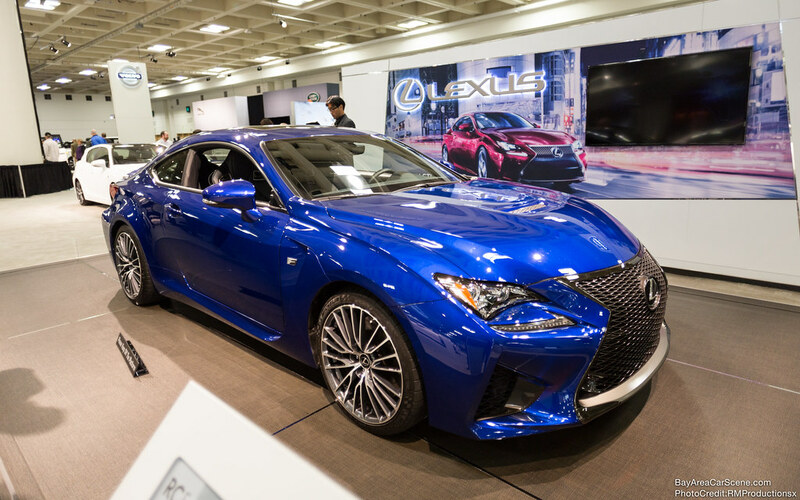 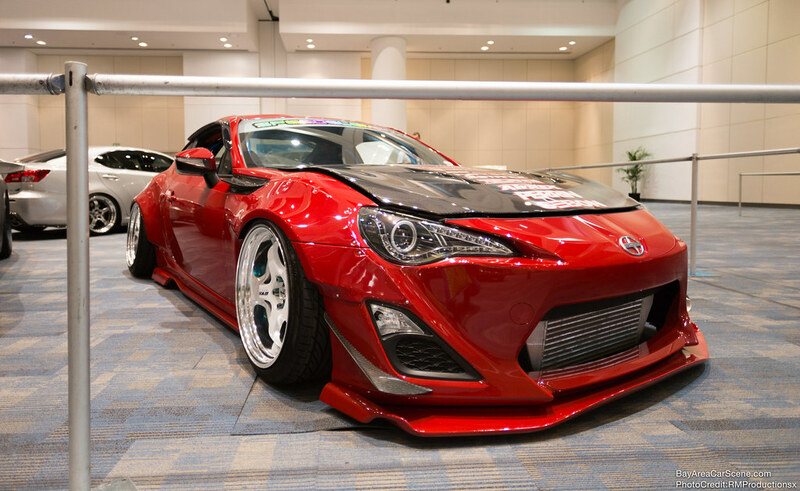 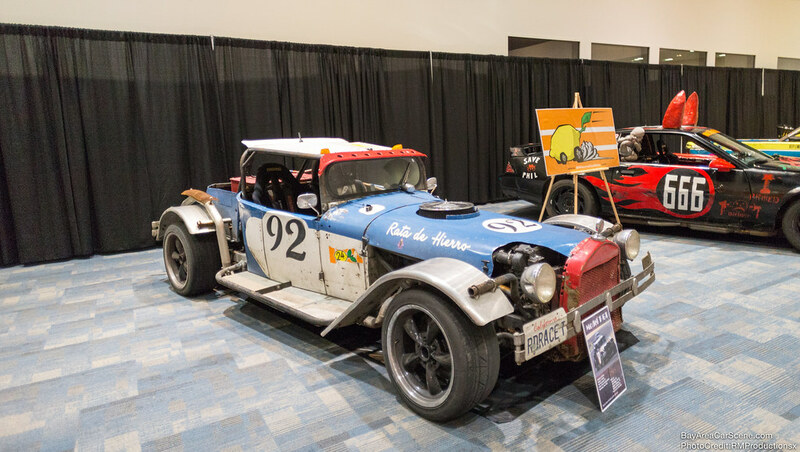 This year the 2014 Moscone Center Car Show is currently being held at the Moscone Center in San Francisco. 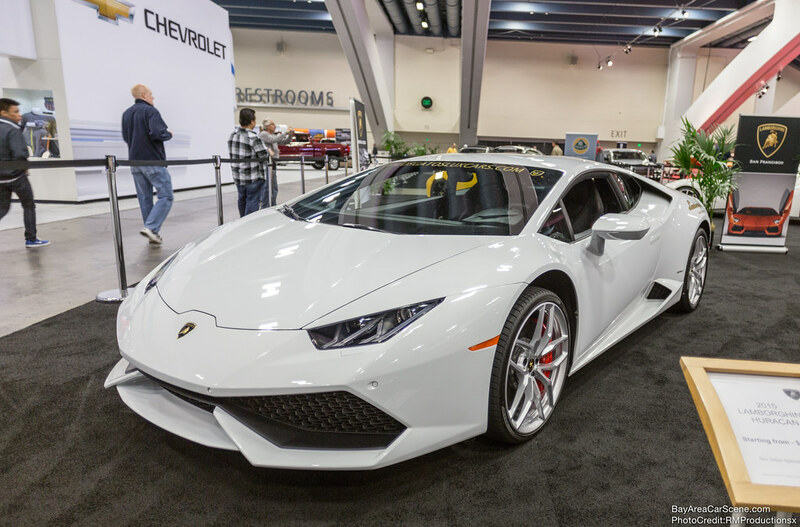 It is a show I have loved attending for the past 4 years, I definitely recommend checking it out if you want to see the latest cars for the new year!